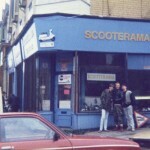 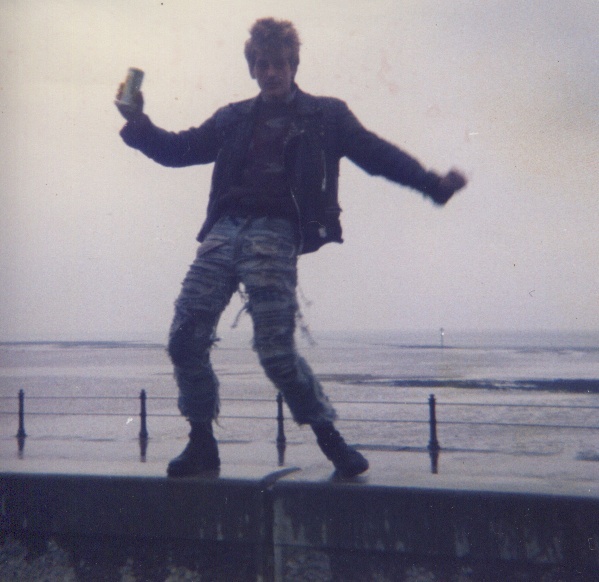 Around the summer of 1999 when a few scooters started to re-appear in the area, though to be honest a handful of members had never left the scene, it was decided we needed to start a new club. 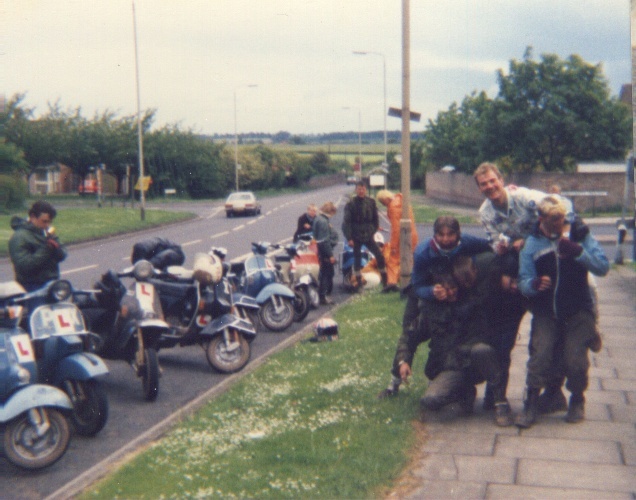 Nick Maddocks got things kick started by arranging meetings at The White Swan Wythall, where I think between about five of us we wanted a club with a no rules policy which allowed members to come go as they please which to this day we think has worked well. 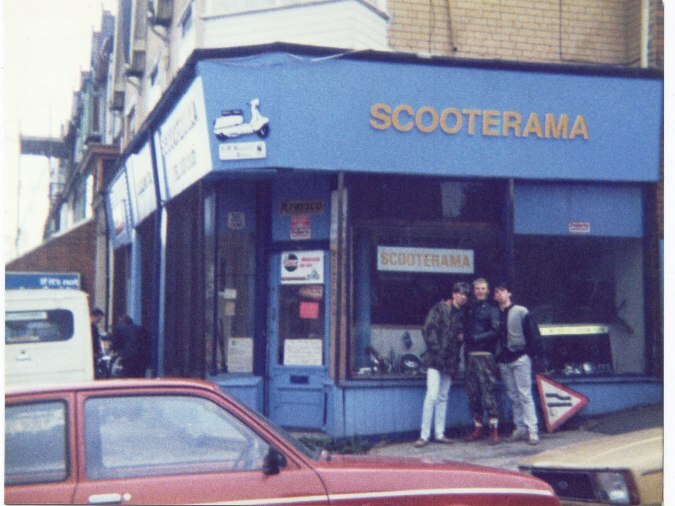 South Birmingham Scooter Club name was decided on, with the area having a history of scootering since the late 70s and having a massive club called The Freaks of Nature in the 80s which had been run by Nick Maddocks, Steve Potter(RIP) and to date I think Martin Smith keeps it ticking over. 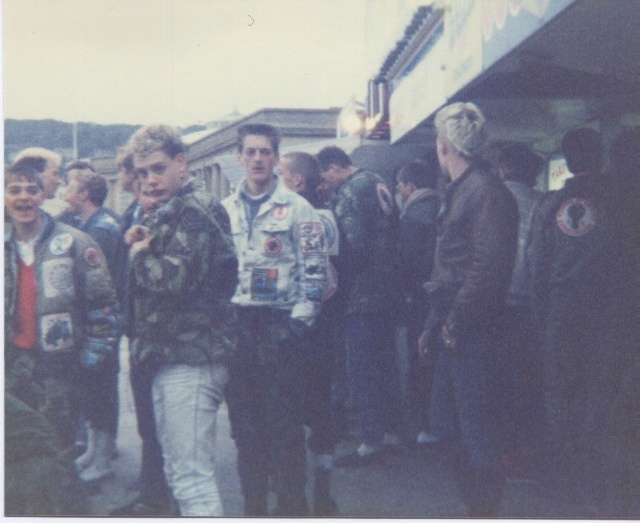 After coming back from The Isle of Wight in 2000 things went from strength to strength and membership began to grow to where it stands today at around 90 members. 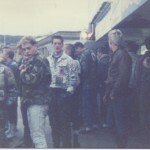 With members like Kev Richardson who runs The Scooterists for Heroes Birmingham all-dayers and having The Coopers as members, it keeps the social side of things very busy. 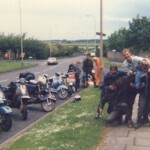 To date Nick is still running the club, we meet at The White Swan Pub Wythall every Thursday night from 7.30pm and welcome anyone who has an interest in scootering.